After our first full regular season, 5x5 has reached the business end of the year. We're finally at our Grand Final where we determine who will be the first ever 5x5 Champion. 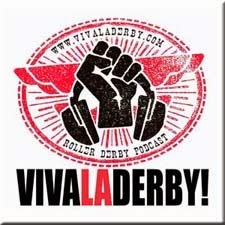 It all comes down to this one event so of course VIVALADERBY! 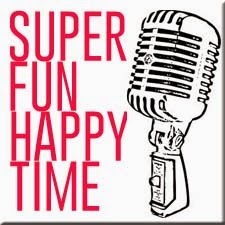 is back with our 5x5 podcast. We tell you exactly what happened in Round 5 and preview the bouts for the Grand Final blockbuster in Penrith. In this episode BK, and Noms are joined by Kiki Chaos, Lola Ebola, Apple Ya'Hair and London Brawling. 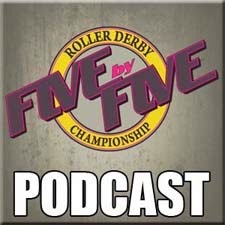 Head on over to 5x5derby.com for all the 5x5 news.